Hans Christian Andersen wrote 156 fairy tales, 6 novels, 3 auto biographies, 5 travel books and 1,000 poems. 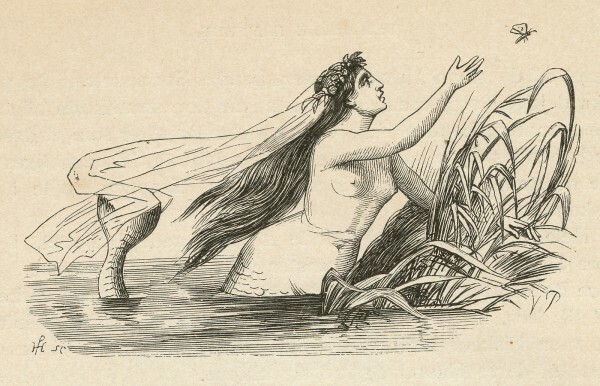 The fairy tale about The Little Mermaid was written by the Danish author Hans Christian Andersen (1805-1875). It is a sad story about a young mermaid willing to give up her life in the sea and her identity as a mermaid to gain a human soul and the love of a human prince. 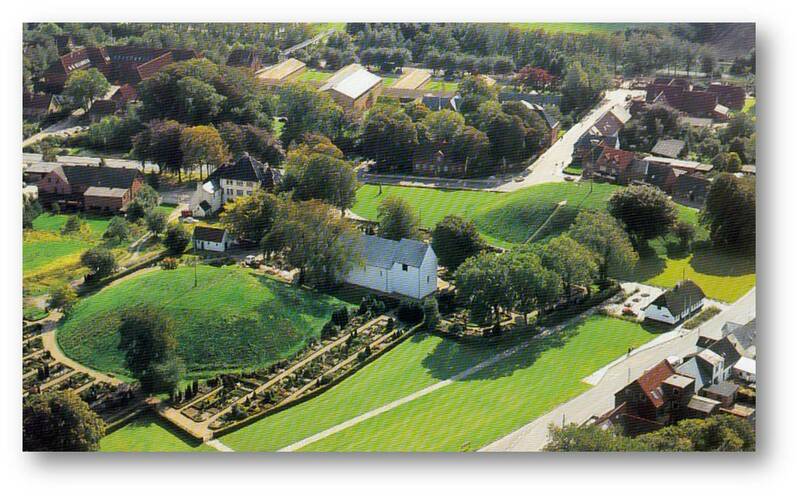 Two large burial mounds can be seen in today's Jelling. They were erected 1,000 years ago. So not all is legendary. But what is, and what is not? Learn more about King Canute (Knud) and King Harald by listening to Anders' short lecture. 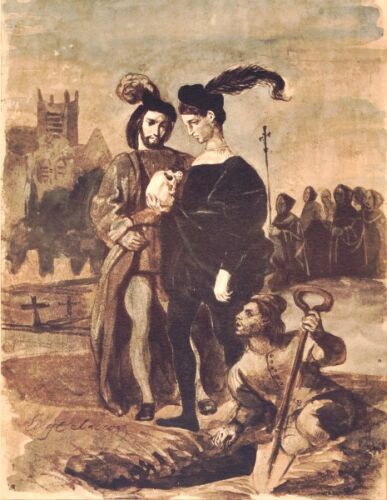 In this third and last part of The Legend of Hamlet, Anders is searching for Hamlet's grave. 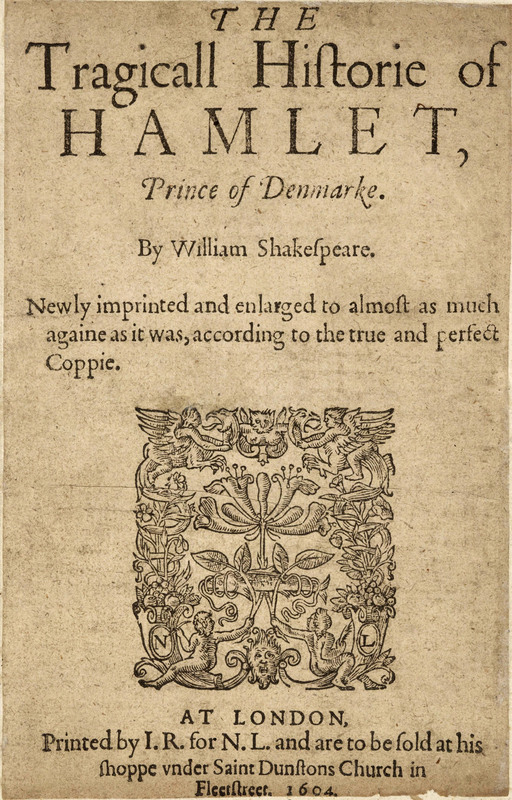 He also tells us how Shakespeare used and changed the original story about this legendary Dane who then got to say "To be or not to be..."
Did you hear the first part of Anders' fascinating and interesting lecture about legendary Hamlet? Here comes the second part that reveals more about the Danish prince, which you probably did not know. Such as: what is there to see in Denmark today, that reminds us of this legend? Here you will find articles, reviews, references etc. relating to genealogy in general and especially the search for Danish ancestry. Tips on how to find knowledge and records about Danish ancestors are also given here. Danish emigrants have traveled mainly to USA, Canada, Australia, New Zealand, Argentina, and Russia. Read more about some of the 300,000 Danes that left their homeland from the middle of the 19th Century up to now. You are more than welcome to send me or recommend articles that would fit in under the above headlines or have other relevance to these subjects.